Facebook.com/PushaTPusha T has announced the track list and launch date for his upcoming solo debut, My Name is My Name. The 12-track project includes contributions from Rick Ross, The-Dream, Young Jeezy and Chris Brown, as well as production credits from ‘Ye, Pharrell Williams, Hudson Mohawk, Swizz Beatz and others. 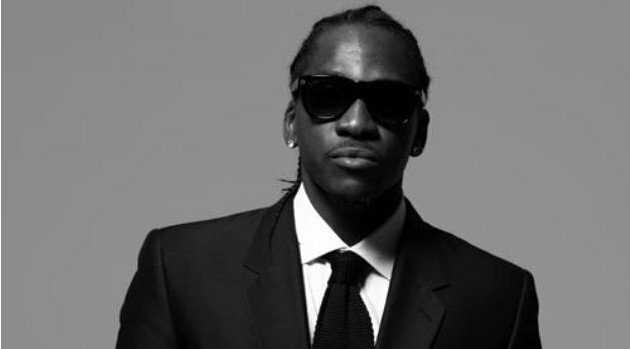 Pusha recently tweeted that his fans “won’t be disappointed” when his long-awaited project is available for purchase on October 8.